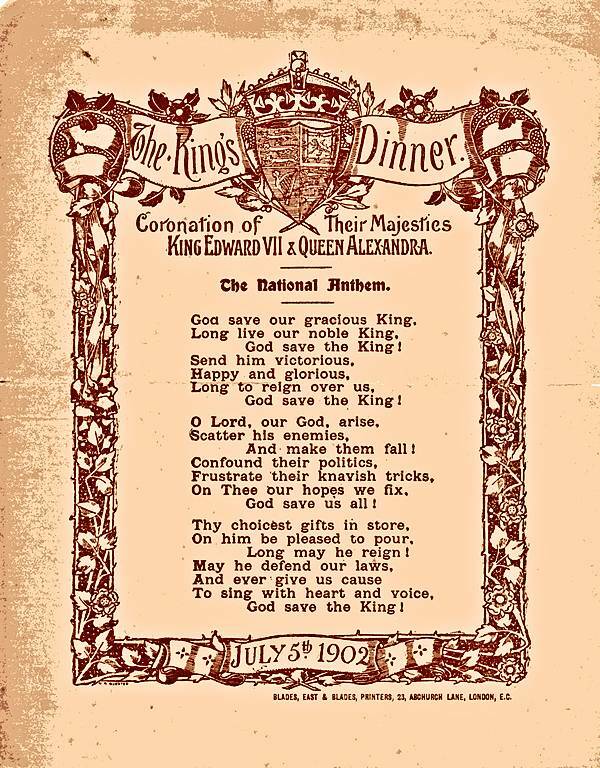 Edward VII coronation dinner menu for the Poplar Guardians. Cold roast beef and hot plum pudding. Tobacco and cigarettes for men only! 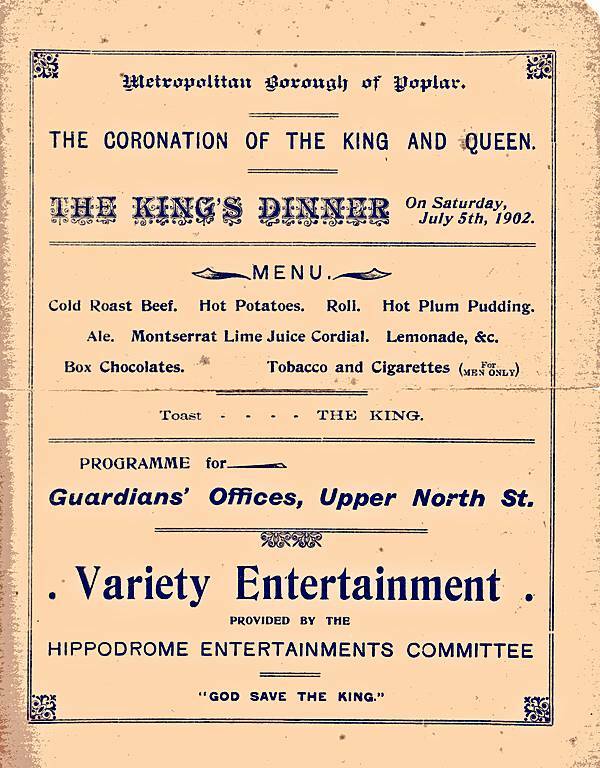 Variety entertainment provided by the Hippodrome Entertainments Committee. This must be The London Hippodrome as the Poplar Hippodrome didn’t open until 1907. Note: 3 verse version of the National Anthem. 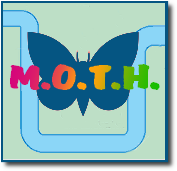 Longer versions are known but this seems to be the official one.